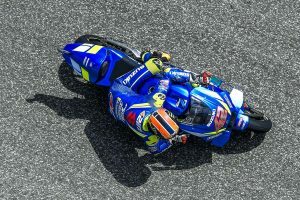 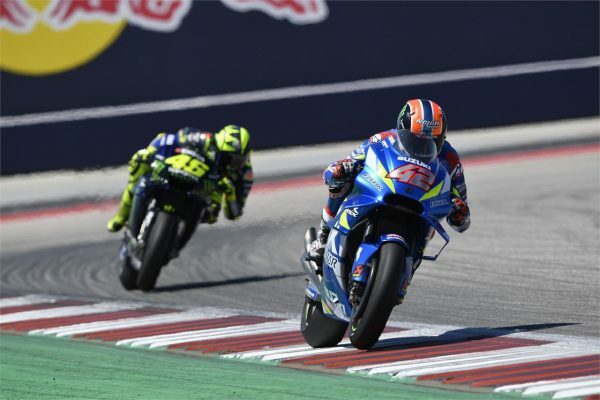 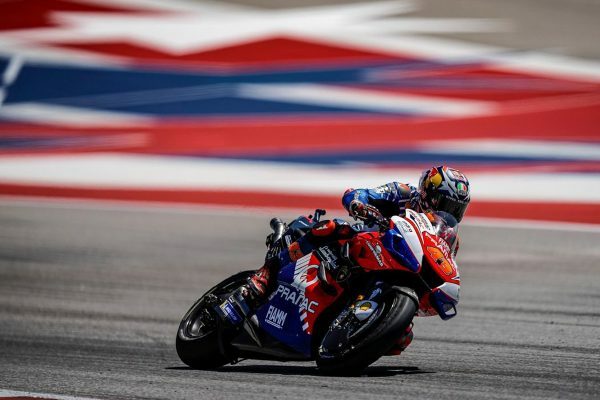 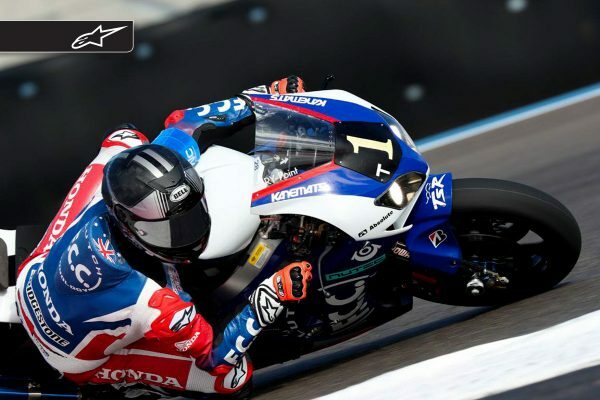 Team Suzuki Ecstar rider earns maiden MotoGP victory at COTA. 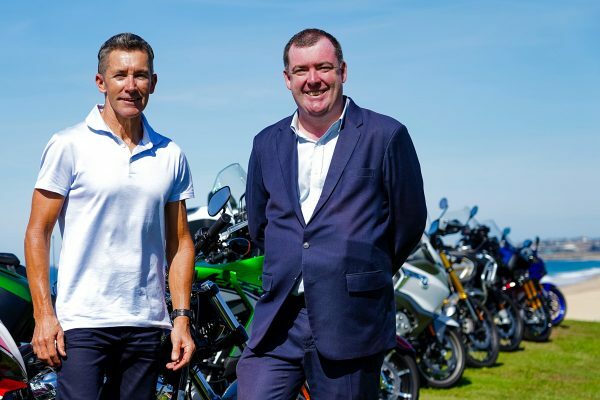 Three-day event to take place at Lang Park in Wollongong. 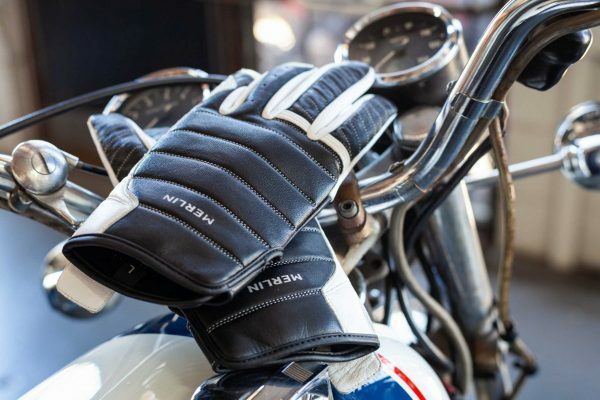 Retro-styled leather motorcycle glove now available. 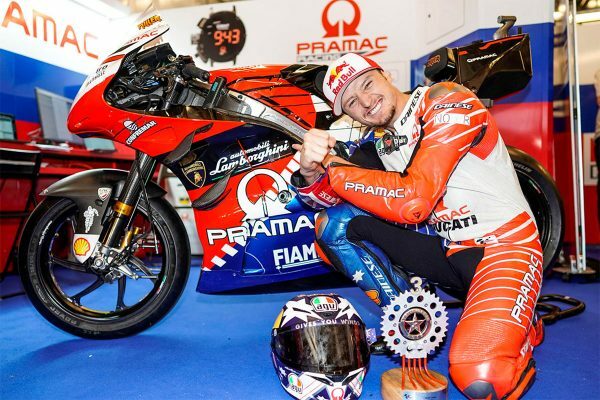 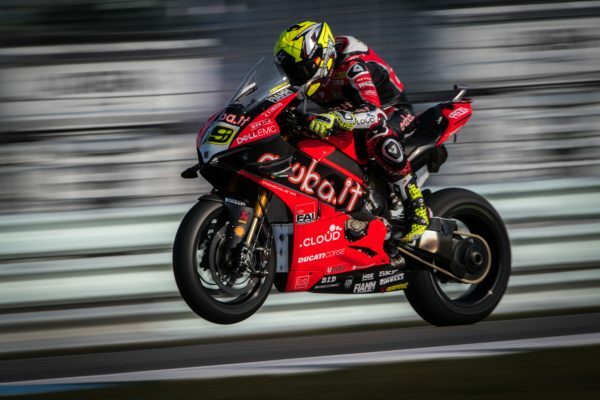 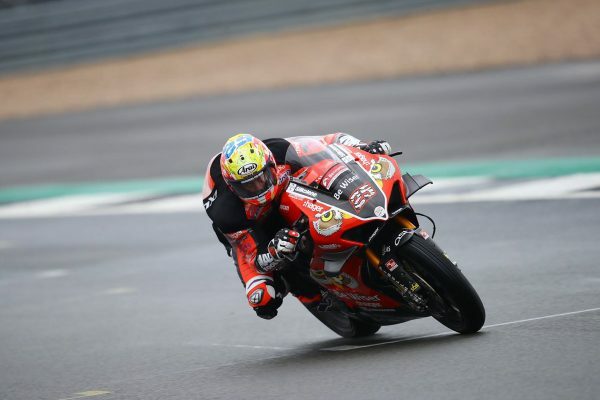 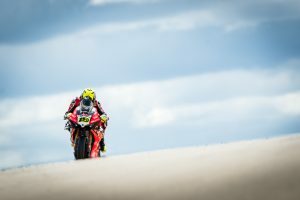 Australian to make Be Wiser Ducati racing debut at Silverstone. 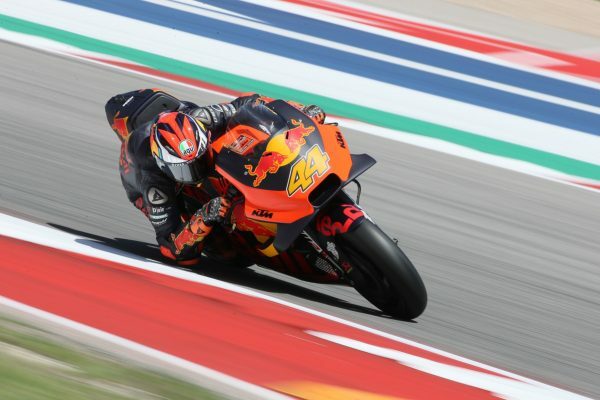 Red Bull KTM Factory Racing challenger winds up eighth. 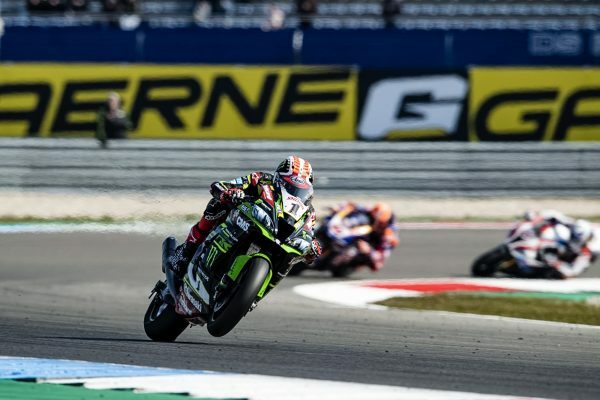 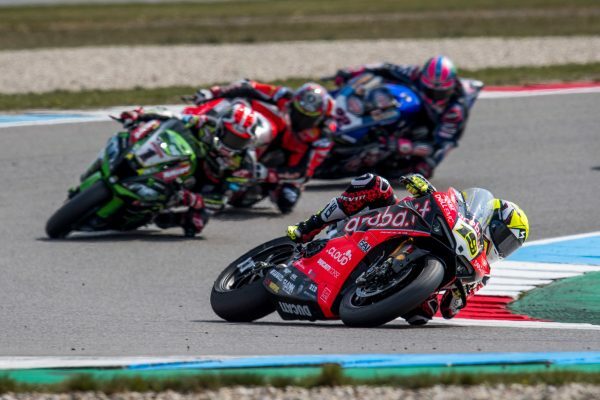 Spaniard boosts points lead at Assen's fourth round. 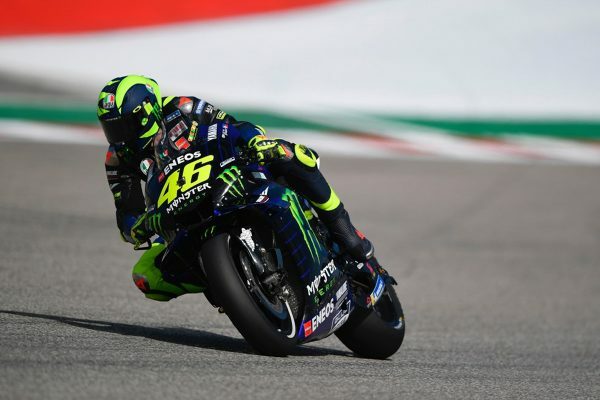 Monster Energy Yamaha MotoGP rider accepts runner-up honours. 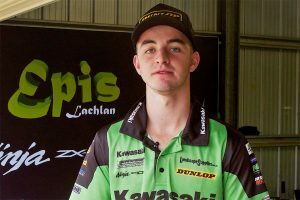 Double podium for Kawasaki Racing Team contender. 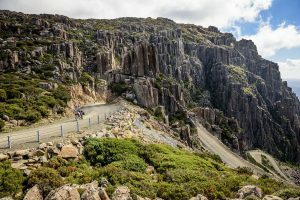 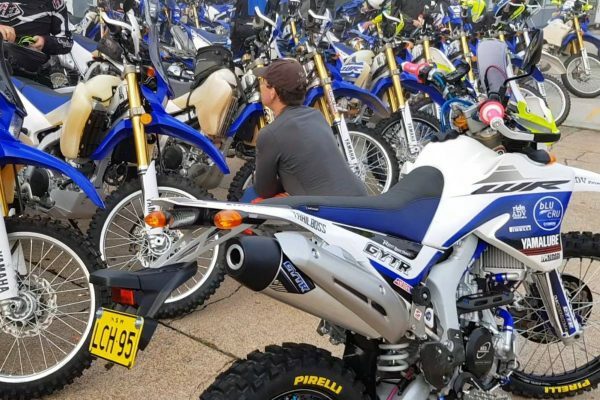 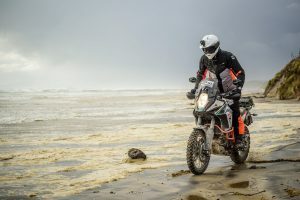 Yamaha adventure ride takes place in New South Wales. 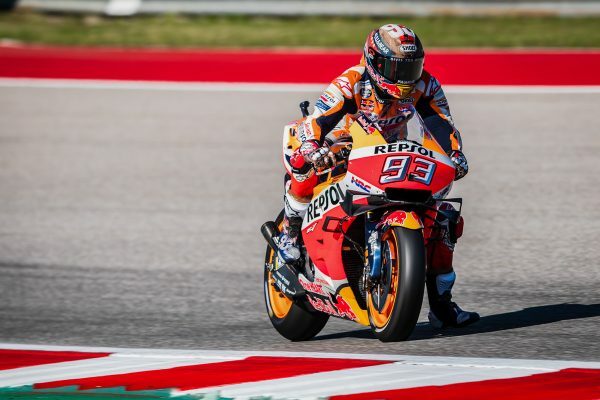 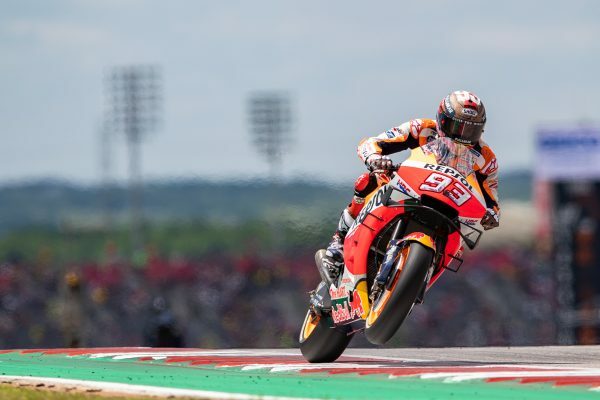 Repsol Honda pilot crashes out of contention at round three. Australian Moto2 challenger salvages 11th in America. 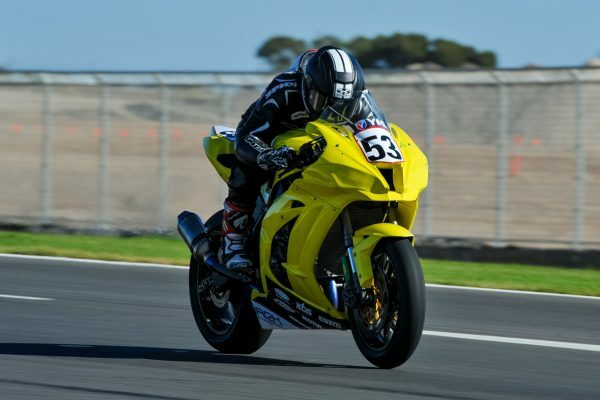 Coote, Shaw and Redman to contest ASB1000 category in South Australia. 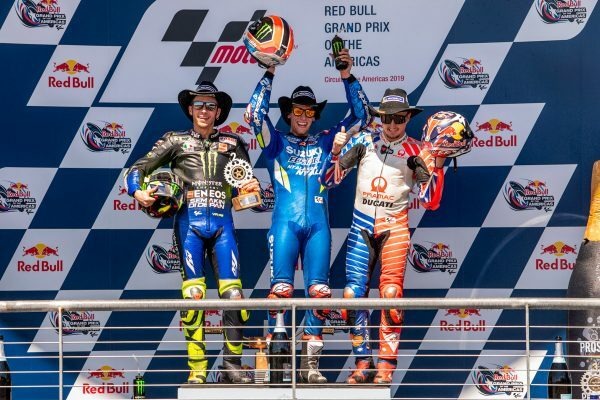 Australian MotoGP contender breaks three-year podium drought. 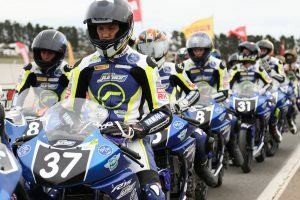 Domestic and international championship race results. 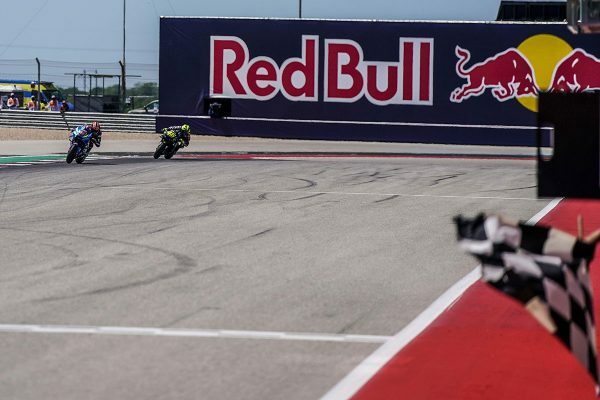 Luthi and Canet capture Moto2 and Moto3 wins in Texas. 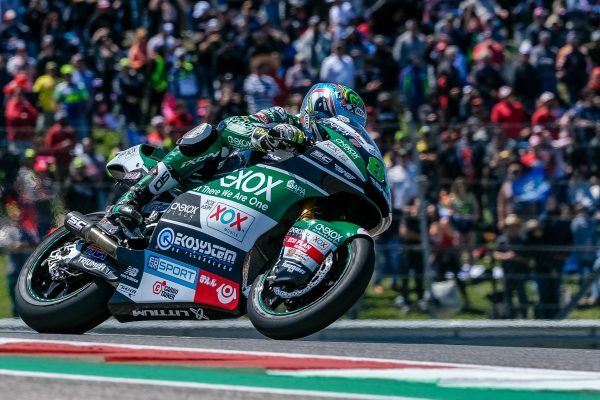 Caricasulo and Gonzalez emerge with WorldSSP and WorldSSP300 victories.